Hello, friends! It was weird writing "January 2016" in the header this morning. I don't know about you, but it always takes me a couple of months to get used to it. I'll probably continue writing 2015 and correcting it until at least March! Anyway, today I wanted to unpack my Birchbox for you guys. I'm actually super impressed this month, and this might have been one of my favorite boxes to date (and I've been subscribed for about two and a half years now). But let's just get to the review already so I can tell you more about it. 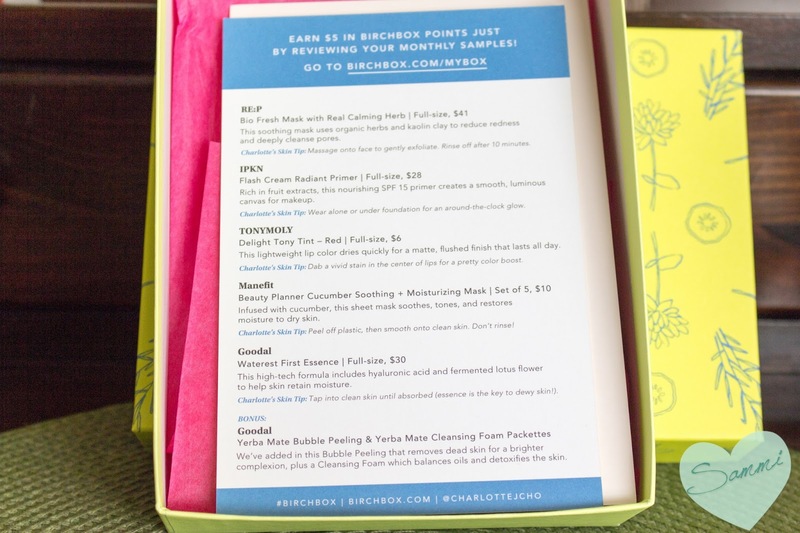 Birchbox is a monthly beauty and lifestyle subscription service. It sends 4-5 deluxe samples that are curated to your beauty profile. 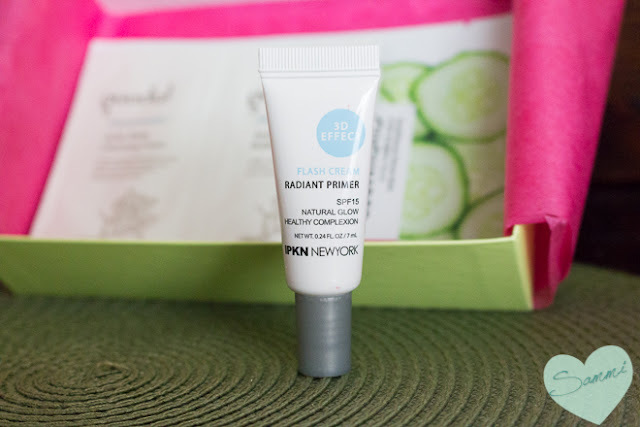 It is $10 a month, and has a wonderful rewards program, in which you can earn points for reviewing products and making purchases in the Birchbox Shop. You can then redeem those points for full-sized products! It's probably the best rewards program out there, in my opinion, which was one of the big draws in me signing up. They're always adding new products to the shop. In the past, they have sampled products from Amika, Juice Beauty, Shiseido, as well as pages of others! Some products are even exclusive to Birchbox, like Cynthia Rowley's new makeup line and the cult-favorite Beauty Protector brand. If you want to receive this box as your first box, use code KBEAUTY16 when you sign up. If you're interested in subscribing to Birchbox, I would love it if you used my referral link! Thank you! 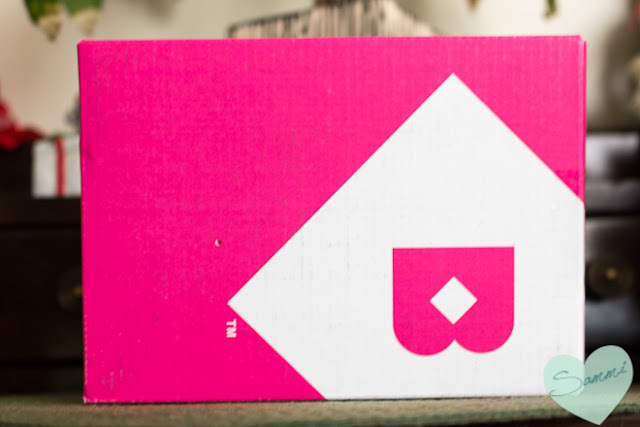 Does anyone remember back when every Birchbox used to come in a plain ol' brown cardboard box? Look at them now! Started from the bottom now they here! The boxes are always adorable now. I keep them every month like a hoarder, even though I usually don't do anything with them. 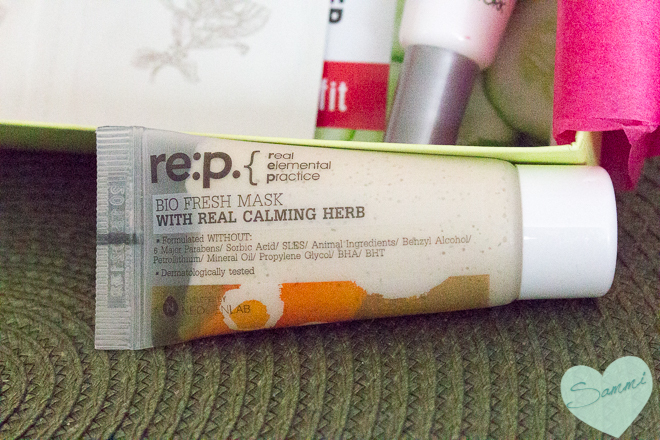 This month, Birchbox actually gave us a reason to hold on to them. If you happened to see on their Instagram, they were holding a giveaway in which you could photograph all of your hoarded Birchboxes from 2015 and snap an Instagram photo with a certain hashtag to be entered to win some free stuff. It was only until January 4th, so don't feel bad if you missed the chance to enter (like I did)! 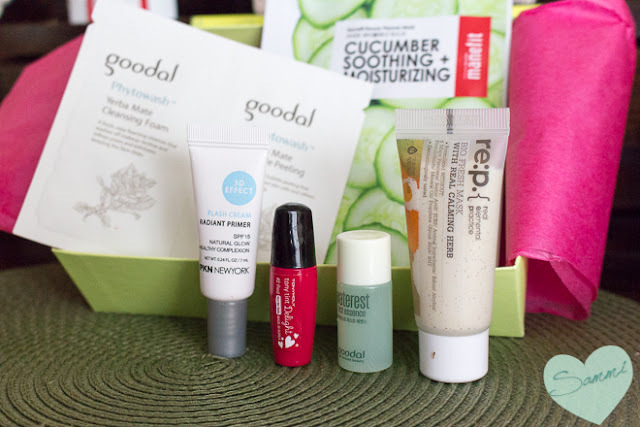 I chose the curated box, yet again, and this month's was all about Korean beauty products. South Korea is on point when it comes to skincare (Sheet Masks? BB Creams? Yup, both started there). 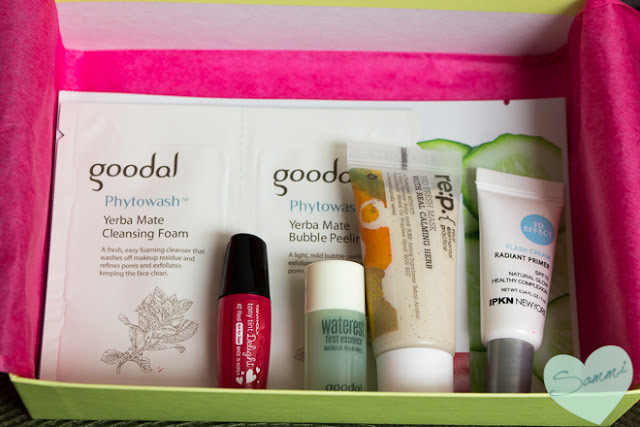 Just like how Europe seems to be two seasons ahead in fashion trends, Korea is light years ahead of us in the beauty world, and this box looked like a really great way to sample a few of them. The wonderful information card included in every box. Where would I be without you? No, really, all of the packaging for these products are in Korean, so the "How to's" on this card were really helpful. I can't help but find the packaging a little funny on this mask. I like how it says "with real calming herb" on the tube (you know, just one). It also makes sure to tell you that it's free of mineral oil (which isn't really bad for your skin) and BHA (which is salicylic acid, and actually a great ingredient I look for). But American packaging does this too, and I digress. This is advertised as "a soothing mask [that] uses organic herbs and kaolin clay to reduce redness and deeply cleanse pores." I haven't tried this yet, but after taking a look at the ingredients, I'm doubtful as to how calming it will be. For people who have a lot of redness (ex. rosacea), some of the ingredients in here might be irritating (like the rose water, the fragrance, etc). I know Korea probably doesn't package all of its products in English, but I still wish they used the common names of ingredients instead of the scientific ones (ex. I had to look up what Symphytum Officinale Leaf Extract was, and found out it was comfrey extract). Comfrey extract can actually be really toxic when taken orally, and even using it in skincare, it's super easy to OD on it and irritate your skin. Korea probably has different rules and regulations about what ingredients are allowable in skincare, and though we probably share a lot of ingredients, it's still something to watch out for. Anyway, with that rant out of the way, I'll try it and get back to you guys on my thoughts. (This product also contains some great ingredients, so it's not like it's all bad. Many products aren't.). This is a primer that you can wear alone or use under your foundation to add a glow (and a little extra sun protection). 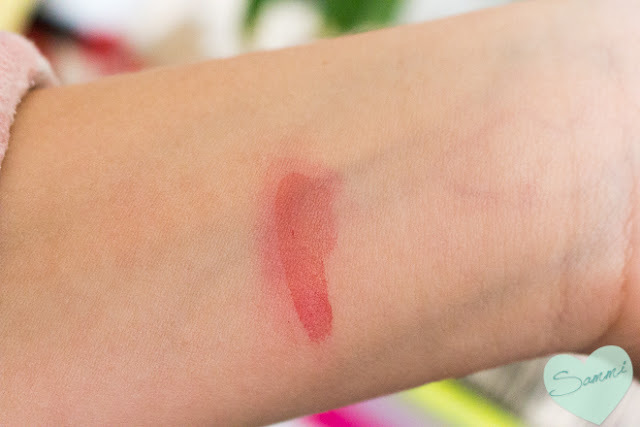 After doing a swatch on the back of my hand, I can tell you it gives off a subtle highlighting effect, though I don't know how much of that will show through your foundation. I can see myself wearing this alone for sure, just for an added boost of radiance--especially in the crazy/cold wind we've been getting on the east coast lately. I think it'll be fun, incorporating this into my makeup routine and seeing how it works with different foundations. I don't have exact specs on this as far as values go, but judging by the size of the tube, I'd say it's about a third of the full-size. And it's so cute! Look at the little hearts on the packaging! 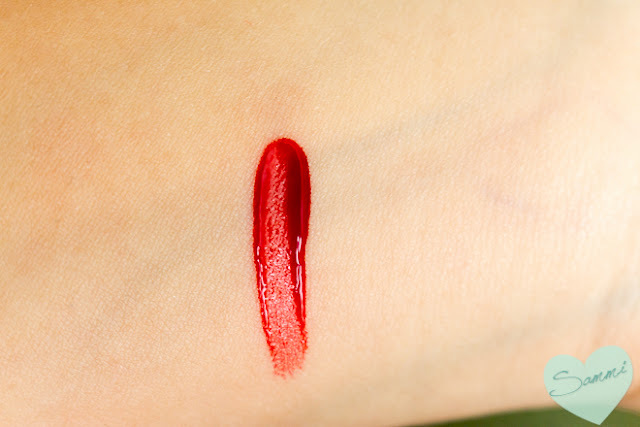 This lip stain kind of reminds me of theBalm's Stainiac in Beauty Queen (as it's a thick, gel consistency that's way heavier than Benefit's watery Benetint). It comes with a doe foot applicator, though one swipe gives you a lot of product, so I recommend putting it some place else (ex. your hand) and applying with your finger or a brush. On my lips, this stain did a weird thing where it settled in the middle of my mouth and mostly ignored my top lip. My lips look a little dry in this photo, so really it should have been sucked up with no problem. This is stain is a little finicky, but I'll keep playing with it to see how to best apply it. It left a nice-looking stain on my wrist, but it came off easily with water. That's super disappointing, since it's advertised to last all day. This only lasted an hour or two on my lips, but I also only applied one thin layer, so maybe it's "the more, the merrier." It's too bad--I really love the color. This mask has affirmed my belief that sheet masks are not for me. Like the My Beauty Diary sheet masks, this one is big and very slippery. The eye holes were a little too round for my eyes, so the solution/serum/gooey stuff kept getting into the corners of my eyes (which is something I really didn't expected). It also kept slipping down my face, so I had to lay down for the 10-20 minutes I had it on so it would stop falling. I guess it's a good opportunity to meditate if you need a few minutes to yourself, but I was hoping it'd be one of those masks I could sit up and watch TV with (the answer is no, it is not). The good new is, my face felt a little softer (as did my neck, chest, and arms, since I rubbed the excess serum from the packet on them not to waste it), but I'd rather use a face mask that wasn't so finicky. I used this after the shower, and it was super annoying, having to keep adjusting it so it wasn't going in my eyes, falling down my chin, etc, while putting on body lotion. I heard once that you're supposed to cut the holes so they fit your face shape, but ain't nobody got time for that, and that wouldn't fix the slipperyness. I think I'll stick to traditional face masks from now on, but these are really inexpensive if you're looking to try one. I've heard of essences in skincare before from Asian brands like Shiseido and SK-II, but never incorporated one into my skincare routine. Basically, essences are really thin serums that are used to "soften" the skin and get it ready for moisturizer. As Korean beauty trends cross over to the Western hemisphere, the line between essence and serum might blur a lot, but to my knowledge, it's basically to provide lightweight hydration to the skin. At first, I thought if I turned this tiny bottle upside-down, it would all come out of the bottle, but luckily they thought about the packaging, and it only comes out drop by drop. 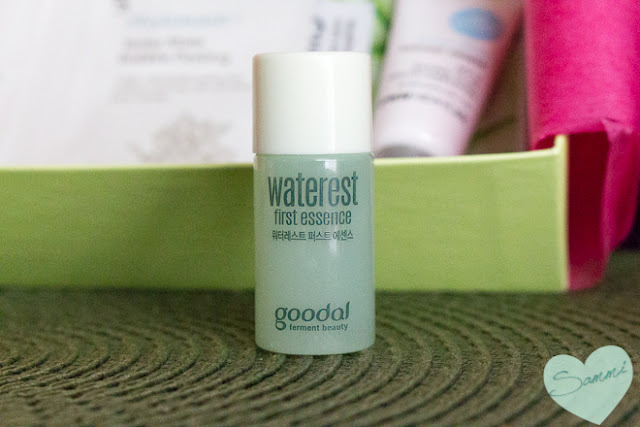 This was probably one of the most fun products to try this month, since I've never used an essence before. Two other products from Goodal (who made the essence above). I'm actually super stoked about these, too. I was worried that the Cleansing Foam would be drying and, well, foaming, but it's actually a nice, creamy cleanser. Once you add a little water and start massaging it into the skin, it turns an opaque white and makes you look like you're wearing men's shaving cream. The Bubble Peeling is very similar, only when you first apply it, you get a very gentle, occasional crackling sensation (not Pop Rocks level--thick Rice Krispies in milk). It also has these extremely tiny bits for some light exfoliation, but these disappear quickly as you massage it into the skin. Like with the Cleansing Foam, once you add a bit of water, it builds up and become quite creamy. They're quite fun to use, and very relaxing. I enjoyed using these a lot. I'm really bummed that the Bubble Peeling is unavailable (not even out of stock), because I think it's a fun product to try, and sending it out as a sample without being able to buy a full-size is such a tease. 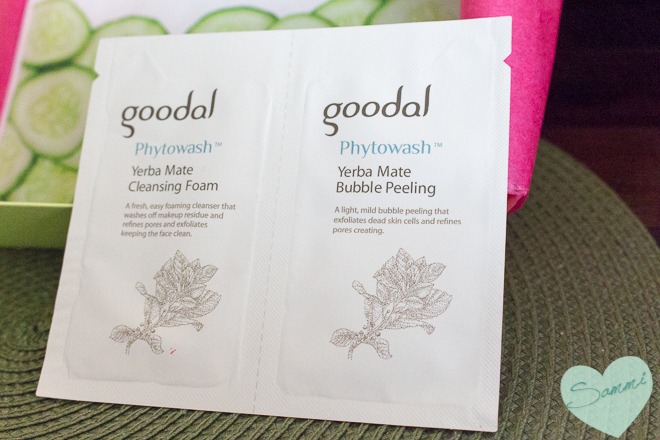 I had a lot of fun trying the Goodal products this month! Manefit taught me that I don't like sheet masks. Is this box the best value I've received? No, I've had boxes worth almost double the amount of this one. But am I salty about it? No. I really liked being able to try some Korean beauty products. 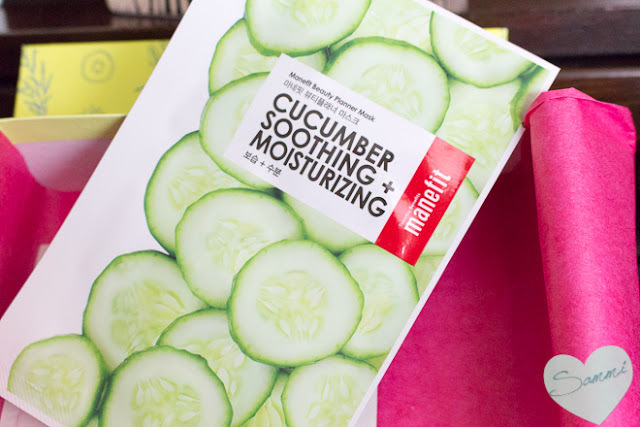 After this box, I think I might want to try Memebox now, which sells curated boxes of Korean beauty products. Have you ever tried them? I've been eyeing them for awhile, and now I think I might like it. 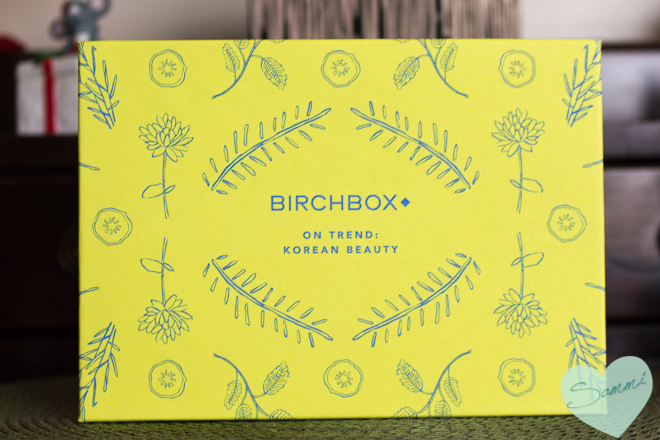 Their boxes often carry brands like Tonymoly and Goodal, so it seems like Birchbox did a good job of getting popular Korean brands. Disclaimer: Not sponsored. I paid ten whole dollars for this. 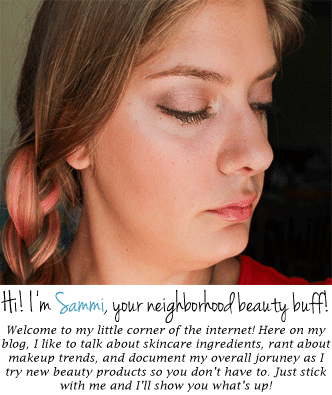 But I did just become an affiliate for Memebox yesterday, so I included the link. ...I wonder if I can sign up with my own affiliate link. Does that work? Does anyone even read these?